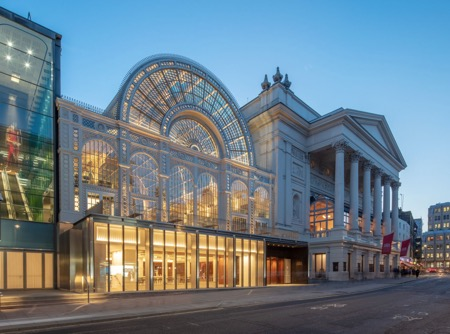 The Royal Opera House today opens the doors to its transformed new home, following an extensive three-year construction project. From today’s launch onwards, visitors to the Royal Opera House are invited to enjoy a new immersive events programme, featuring festivals, Family Sundays, Tea Dances, workshops and informal recitals. The exciting programme of new daytime events, festivals and activities for people of all ages will begin on 21 September 2018 and run throughout the Season. Following on from the completion of the Royal Opera House’s three-year, £50.7m renovation project, the building is now open every day from 10am, transformed into a must-see visitor destination in London’s world-famous Covent Garden. The Month of Sundays programme will enable visitors to experience something new for only £5 every Sunday in November. 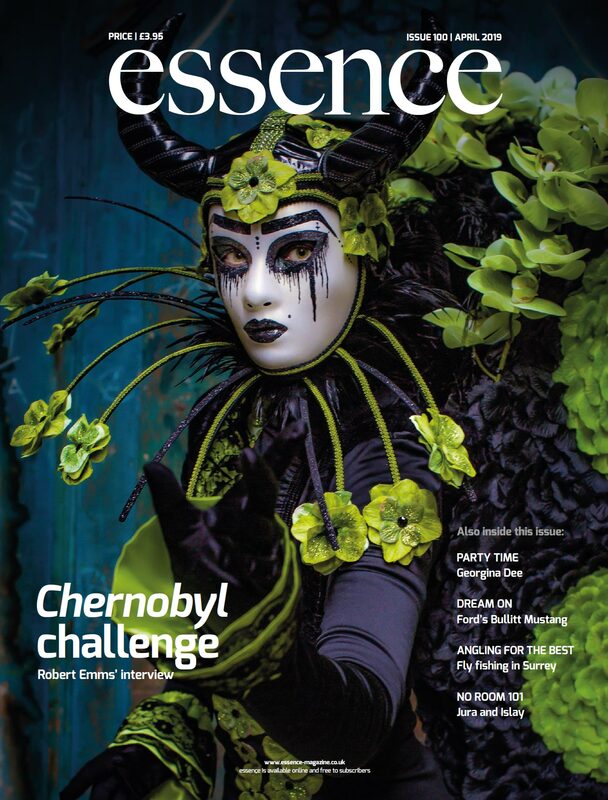 Events will include dance and singing workshops, chances to learn how to make props and accessories with expert craftspeople, pop-up performances, exhibitions and guided tours. There will also be delicious food and drink offer, and each Sunday will be completely unique. On Sunday 11 November during ROH Remembers, visitors will have an exclusive glimpse of a rehearsal for Alastair Marriott’s The Unknown Soldier, which commemorates World War I. On Sunday 25 November, Young ROH fans will be led deep into the worlds of opera and ballet with activities including a pub quiz with choreographer and performer Hakeem Onibudo, and an immersive reimagining of Alice in Wonderland, Alice after Dark. On 16 December the Royal Opera House transforms into The Nutcracker’s Kingdom of Sweets. This first Family Sunday will be a jam-packed programme of fun activities inspired by the adventures of Clara and Hans Peter, including family dance classes, an opportunity to conduct Tchaikovsky’s magical score, behind-the-scenes exclusives and the chance to create your very own prop inspired by The Nutcracker. The Royal Opera House’s popular Tea Dances return this autumn from Monday 5 November, when visitors can tango, waltz and quick-step across the famous Paul Hamlyn Hall to live music. The Royal Opera House will also launch its first under-fives programme, allowing children to discover ballet and opera through interactive dance, singing, music and stories in Ballet Dots and Opera Dots, beginning on 1 October. Also new will be Books at Brunch, featuring talks from authors, broadcasters, publishers and artists from across the worlds of opera and ballet. Crafternoons invite visitors to try their hand at some of the techniques used to bring the sets and props of our ballet and opera performances to life. Budding singers of all ages and ability will be able to sing with an opera chorus during the Sing at the Royal Opera House sessions and keen dancers can participate in Dance with The Royal Ballet in workshops led by a member of The Royal Ballet. 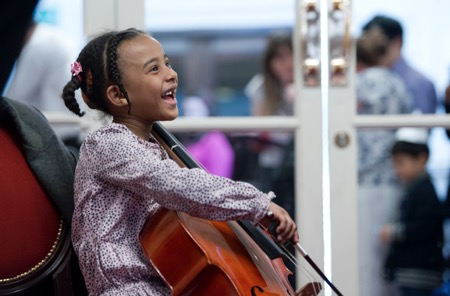 The new recitals programme will feature the free, drop-in Live at Lunch sessions, with performances inspired by the heritage and repertories of The Royal Opera and The Royal Ballet. 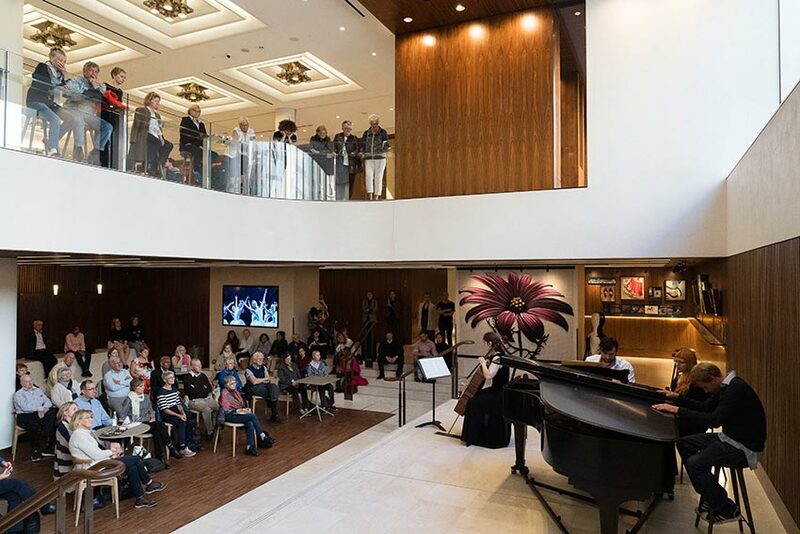 Recitals at Lunch in the Crush Room will showcase artists from The Royal Opera, Royal Opera Chorus and Orchestra of the Royal Opera House and our Jette Parker Young Artists, alongside a diverse range of guest performers.